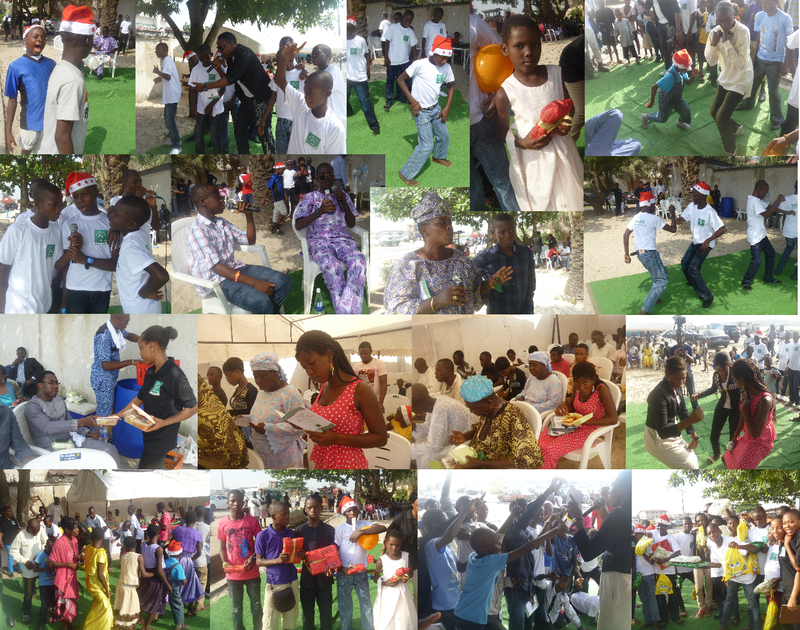 On the 23rd of December 2012, Fair Life Africa Foundation held its first ever Annual Christmas Party at the CCC Respite Home, Lekki. The party was to mark the end of the year, celebrate Christmas with the children and their families united, and also give supporters a chance to meet those they are helping, and understand more about the initiative. The party was a success, as it achieved all these objectives. It brought together partners and sponsors, friends and enquirers, as well as families and their children. Invitations went out to 17 children’s families, and 14 of them attended the event. Five of these were the reconciled children and their families, and they were each picked up by a Support Worker or volunteer, while the family members of the resident children found their way to the Home. Many had visited previously, but for a couple of them, it was their very first time at the Home. As well as giving our supporters, children and their families a chance to connect, it was also an occasion to celebrate those who are making progress in the Home, or back home after reconciliation. The boys were awarded and given gifts in our short award ceremony, recognising their efforts to change and also to learn. The FLA Kids, as they are tenderly called, showed off their talents in drama, music and dance, and were delightful hosts to the many who came to celebrate Christmas with them. Fair Life Africa Foundation appreciates all those who made this day a reality, through their financial sponsorship, physical donations, faithful service and encouragement as well. We would like to appreciate Strength Security Ltd for the additional security guards they made available on the day, I-Maconi Nigeria for supplying us with bottled water, and Scriptsedge for producing the programme, banner and Christmas stickers without charge! Victor Aboh and Yemi Adedeji were both invaluable prior to and on the day of the party in helping to bring families to the venue and friends and supporters to the Home too. 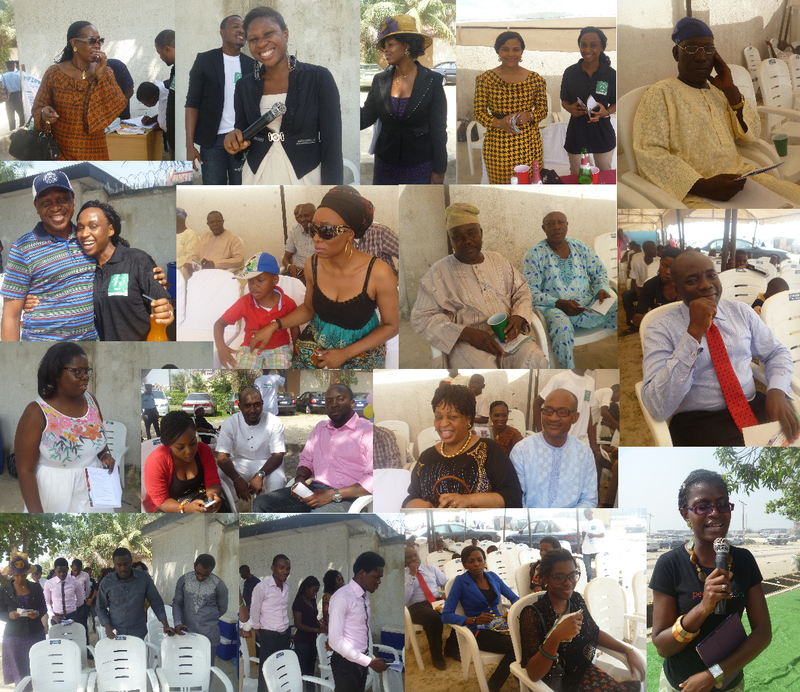 Special thanks to Mr and Mrs Bola-Sadipe, Njideka Ojukwu, The Remnant, Ebun Aboderin, Segun Akin-Olugbade. Many others made a lasting impression on us, and we truly appreciate you all! Please read on to know just what made it such a wonderful day. Next Post Fair Life Africa is TWO!! !